Over the past three years, there has been a lot of talk about whether or not Canvas, Instructure’s highly popular learning management system (LMS) targeting the postsecondary sector, will ever catch up to Blackboard, which once dominated the LMS market. The tipping point has been reached, at least in the postsecondary market, leaving many to wonder if Blackboard can recover. 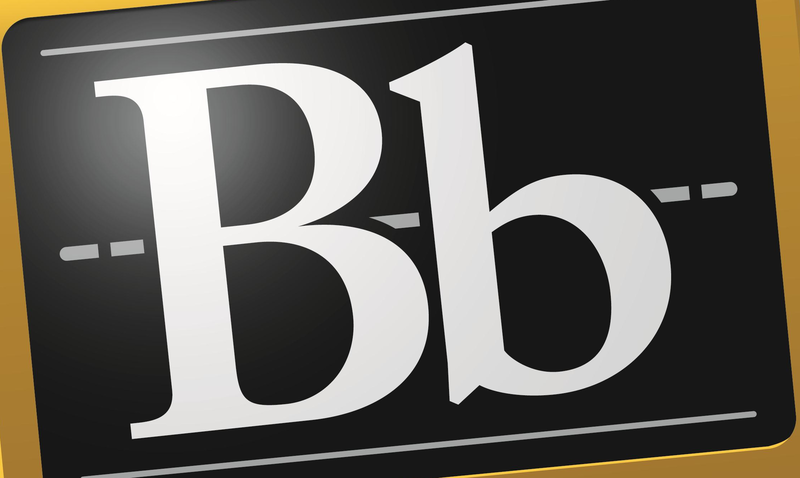 Notably, Blackboard’s debt has been piling up, even as it attempts to diversify. This week, it expanded its CourseSites offerings and last month, the company announced new Mobile Credentials. While billed as a cashless campus solution, Blackboard Mobile Credentials is designed to automate attendance, which is something many campus administrators are eager to do, if only to meet the increasingly stringent enrollment reporting requirements being enforced by state and federal authorities. Whether the company’s Mobile Credentials offering can help keep it afloat, however, is unclear. Much of Blackboard’s debt has accumulated as long-time customers have made the switch from Blackboard to Canvas. One recent and symbolic switch was Cornell University, which was Blackboard’s first customer. On the Cornell University website, a statement about the switch noted, “Almost all of our peer institutions have moved to Canvas.” But peer pressure is not to blame here. One by one, colleges and universities who carry out studies on LMS options are concluding that Canvas is easier to use and considered a much more contemporary option by users. Not surprisingly, as Canvas grabs a larger market share, it is also reporting strong growth. In late April 2018, Josh Coates, CEO at Instructure reported that the company had had “a strong start to the year, delivering 39% year-over-year revenue growth and continued substantial improvements to their operating margin. He noted that Canvas had a lot to do with Instructure’s growth. New clients not only included several U.S. institutions, including Mississippi State University, but also Oxford University with its 44 university colleges and permanent private halls, and their 24,000 students. What’s next for Canvas and Blackboard is unclear, but there are indications that for Blackboard to survive, it will need to restructure. Whether this means aggressively pushing its new Mobile Credentials or taking steps to sell off assets is yet to be seen. For Instructure, which has begun to acquire smaller companies, the future may look a bit like Blackboard’s past. Of course, as Blackboard’s downfall reveals, even with loyal customers, to survive as a LMS provider, it is important to remain relevant overtime.